Hawaii born Don King is renowned worldwide for photographic and cinematic images of surfing and ocean surface waves. 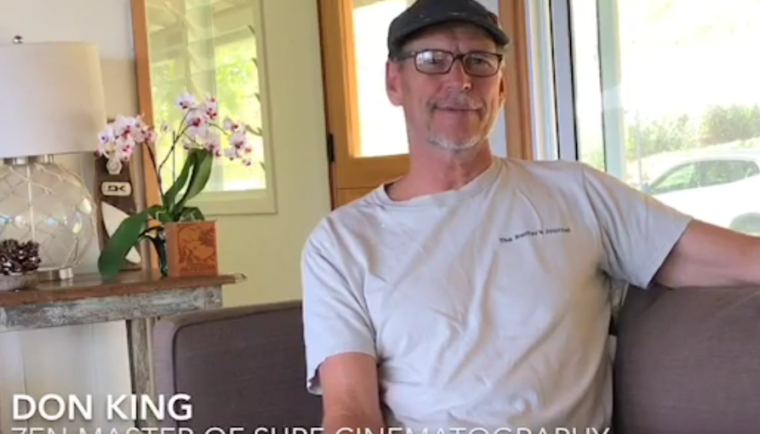 He is not only a cinematographer, photographer and film director, he and his wife, Julianne King, are huge advocates in the Hawaii Autism Community. He embodies Haʻahaʻa (humility) all the while being legendary in his profession. Don sits down with us today to share his inspiring life.